What is a Search Hint? Search Hints are automatic searches of specific collections of the major record providers. 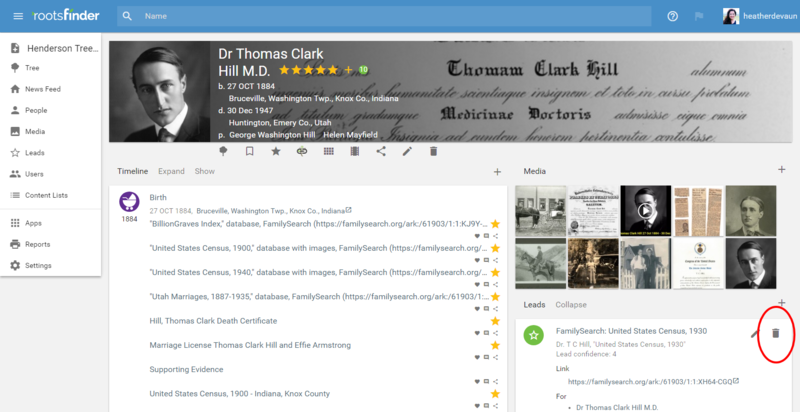 When you get a hint from FamilySearch or another provider, they use their search engine to selects a few hints to display. Although what you want is in the search results, that record may be record number 8359. Being so low on their list, it won't be shown as a regular hint. Search hints helps you search appropriate collections of records. So, if you need Minnesota birth records, Search Hints will automatically search the Minnesota birth records. Just click on the Search Hint and RootsFinder will take you to the search results page for the Minnesota birth records. If the record you're looking for doesn't appear, you can change the search parameters. Click the title of a hint to open the card. Click the link to the record. The link will take you to a partner site. You may need to log into the partner site, and a subscription to that site might be required. This is out of RootsFinder's control. 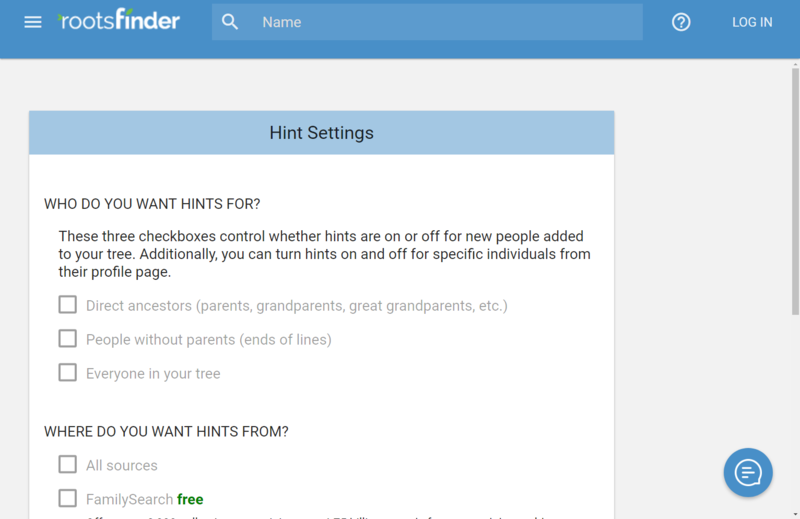 Any login, subscriptions, or support you may need from a partner site is completely separate from RootsFinder. We work with partners to provide the best hints possible for our users, but we have no control over access to their actual data and/or images. Review the information at the partner site. 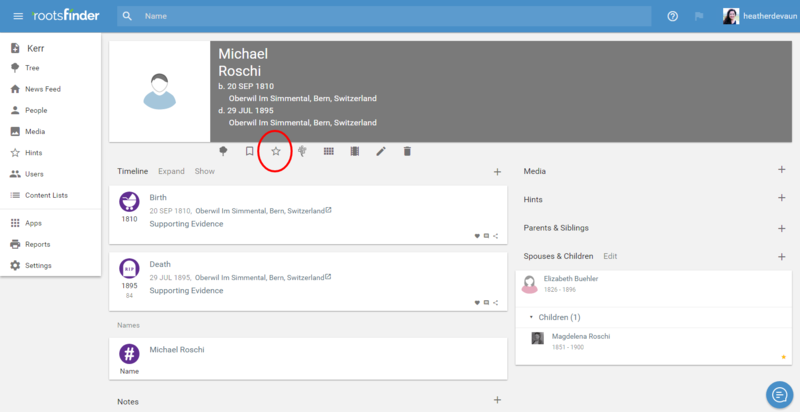 Tag information to people in your tree. If you've accepted the hint using the clipper, the hint will be removed from your leads automatically. If not, or if you no longer want to see the suggestion, just click the delete icon from the card on the person's page.